Sometimes it’s hard to know – and that’s where these reflection cards can come in handy. The questions will prompt you and your team to consider where you’re at, and where you might need to improve. 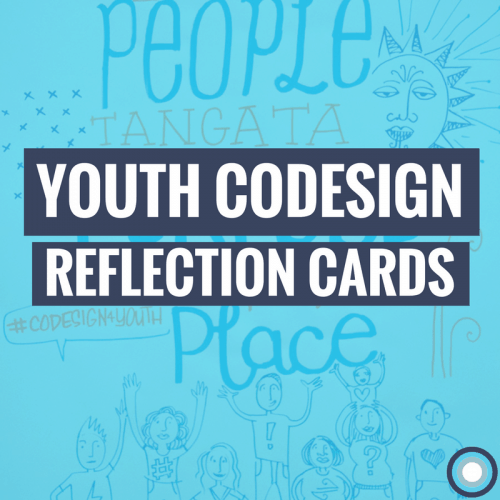 These were developed for the the 2017 Codesign for Youth Wellbeing Symposium (hosted in collaboration with Ara Taiohi).